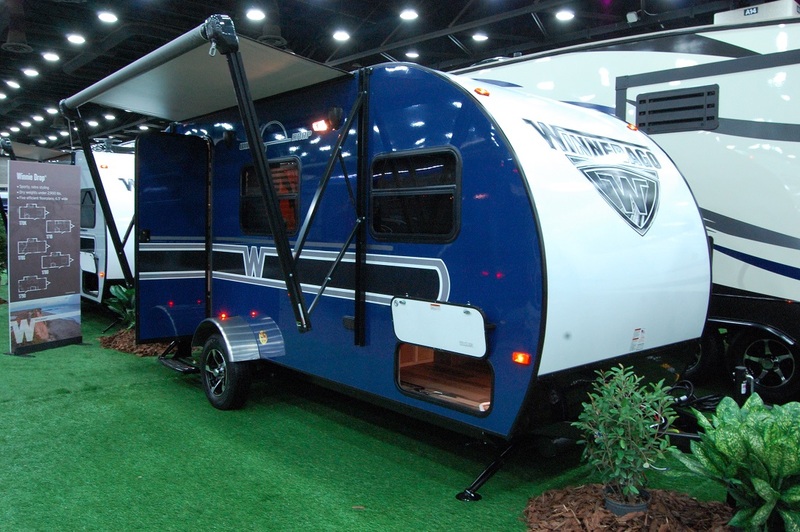 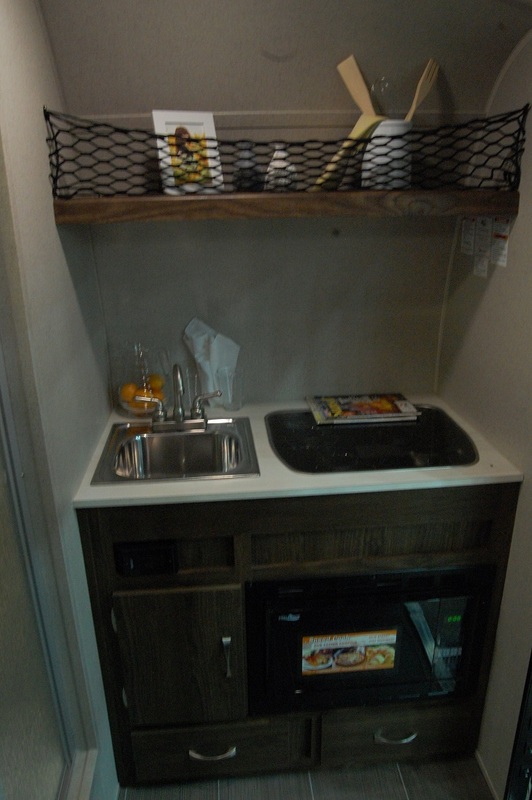 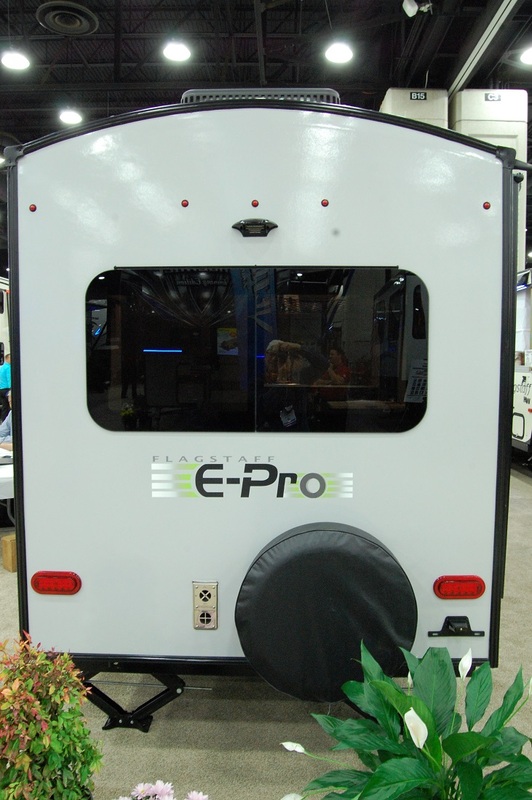 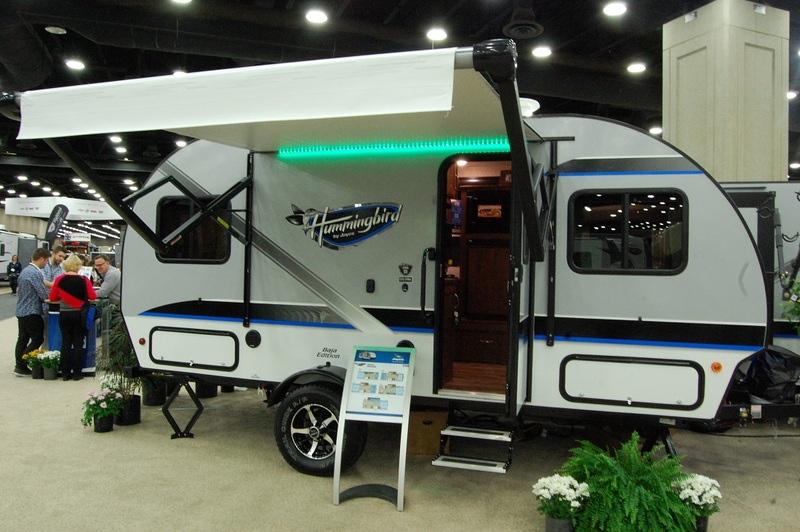 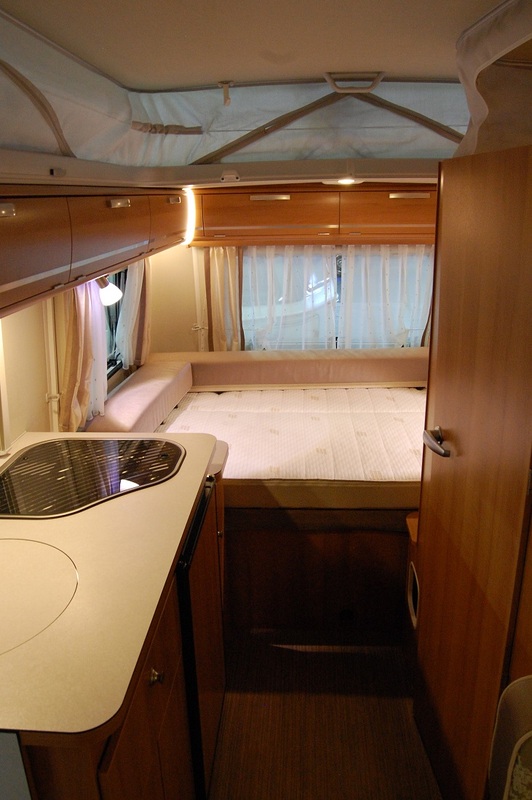 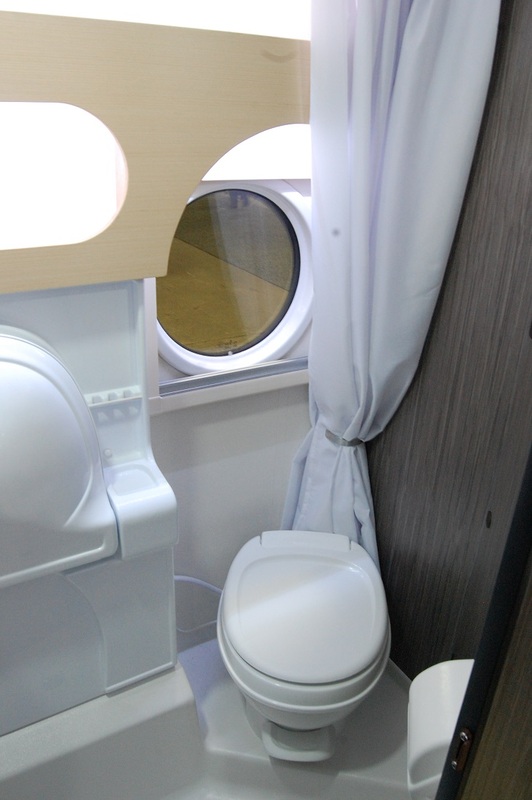 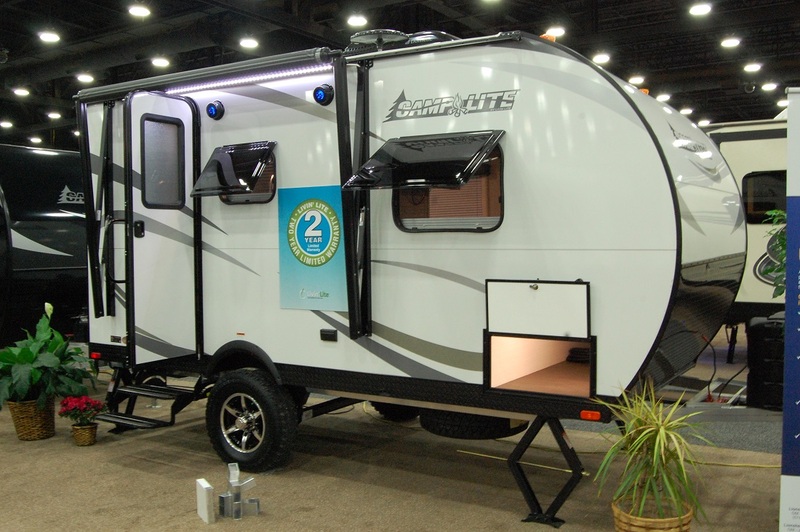 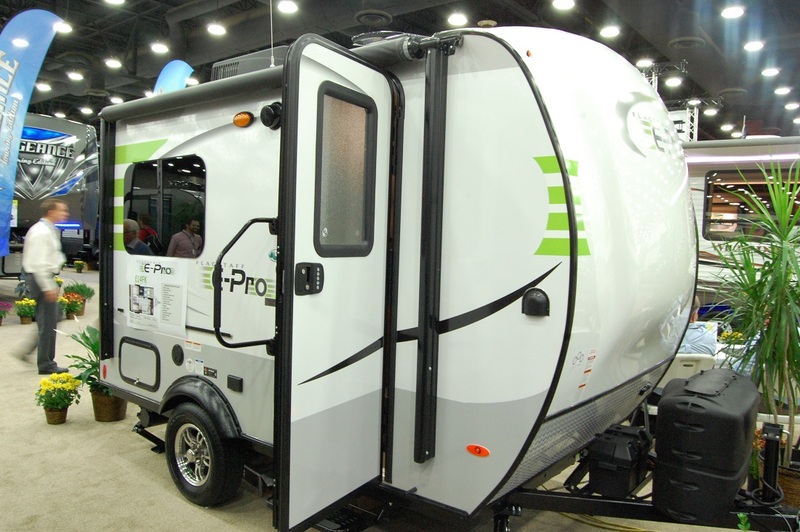 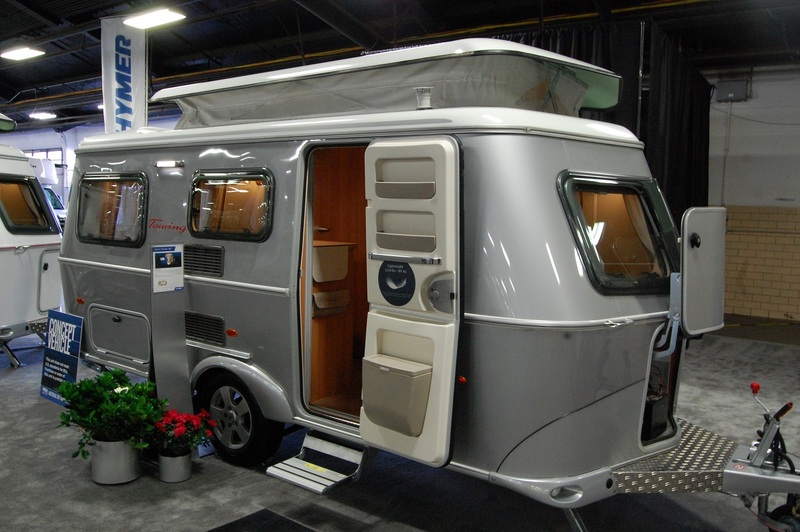 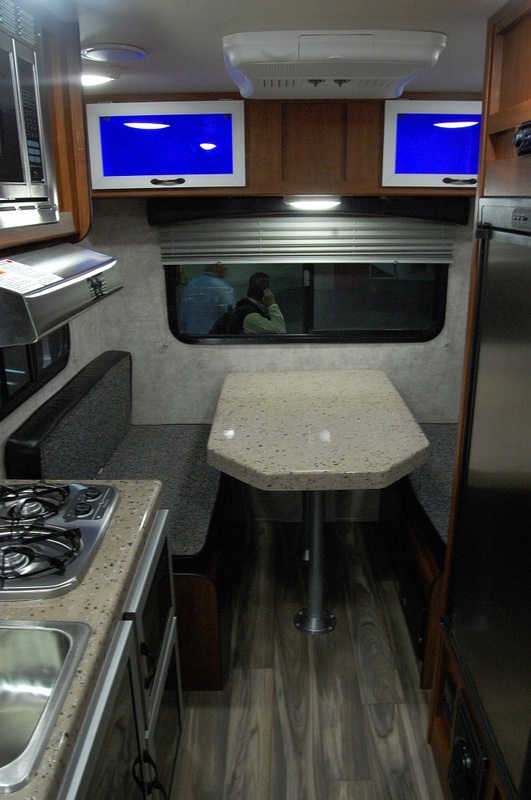 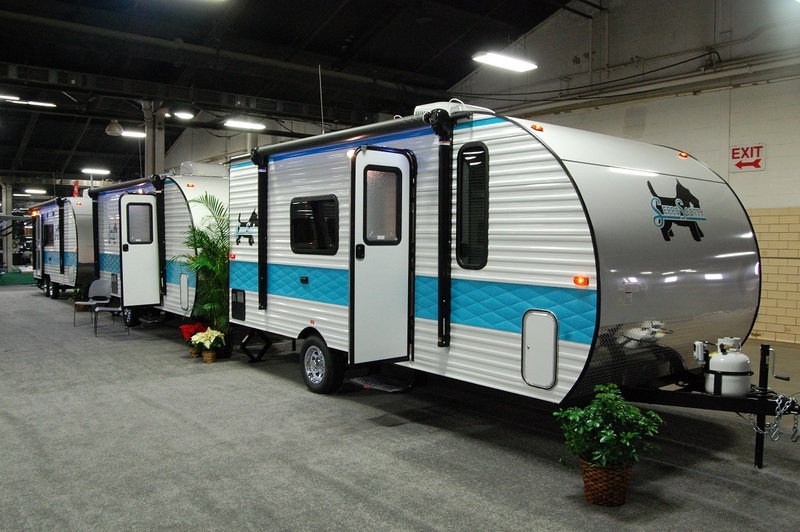 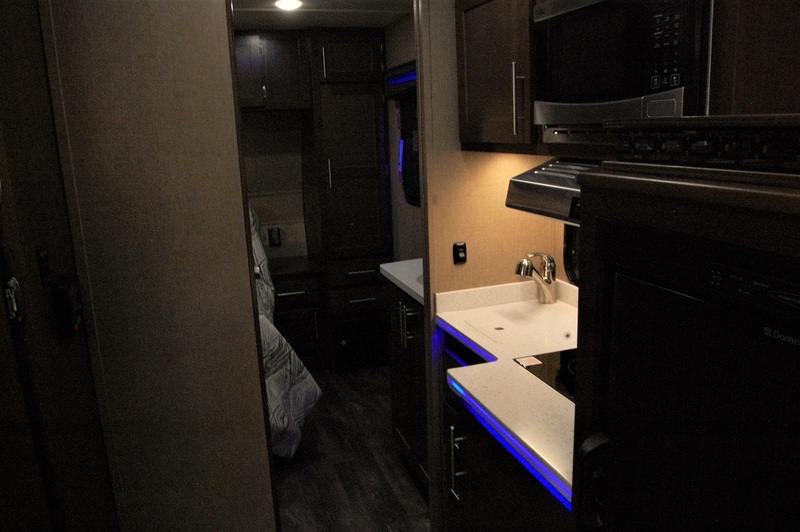 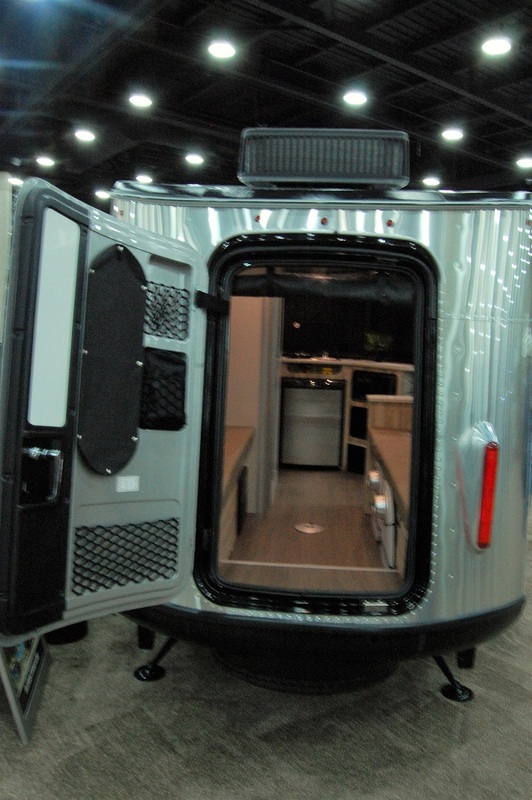 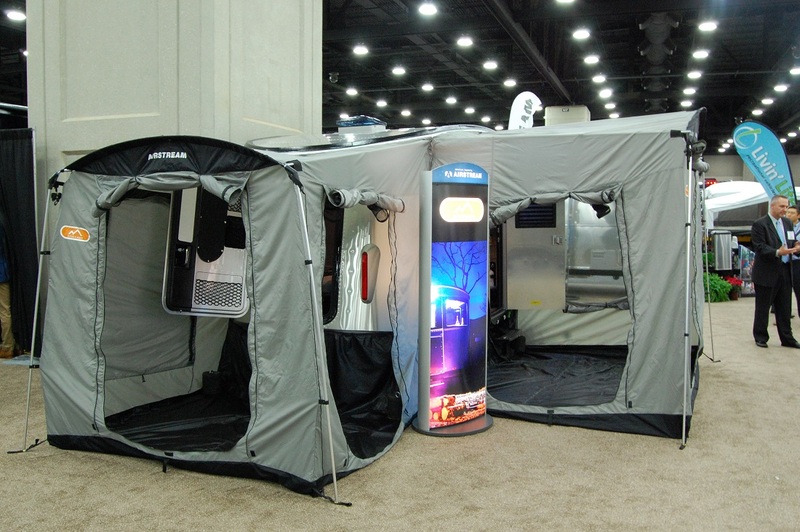 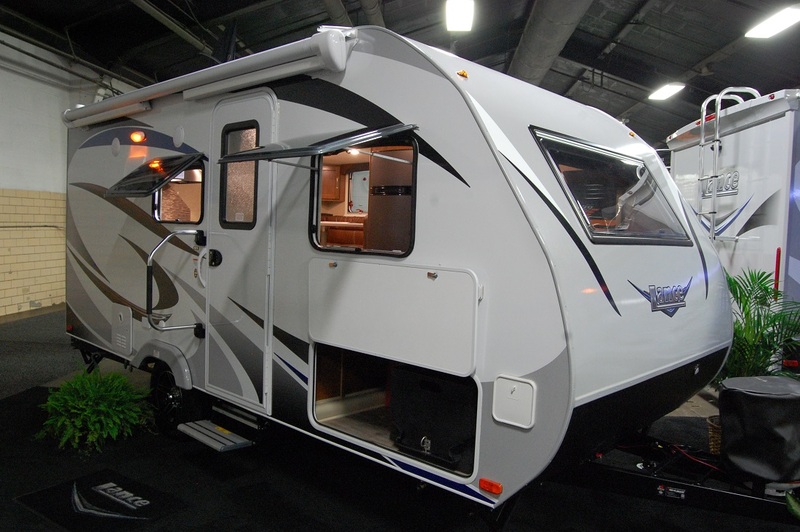 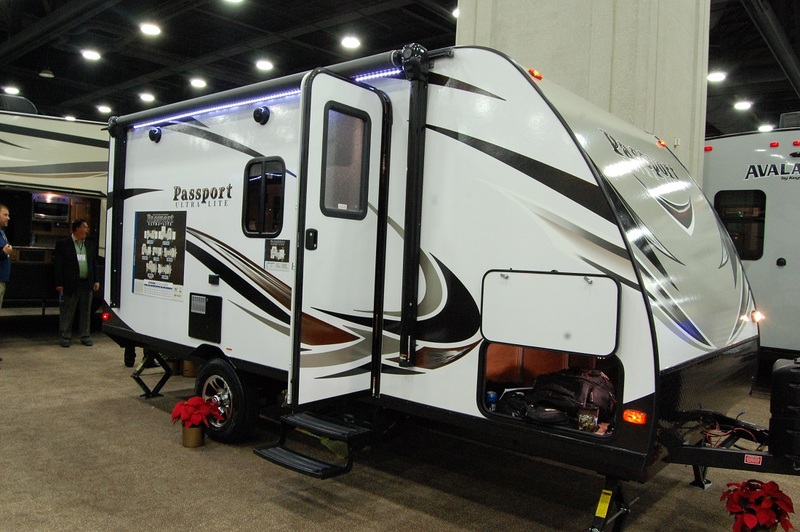 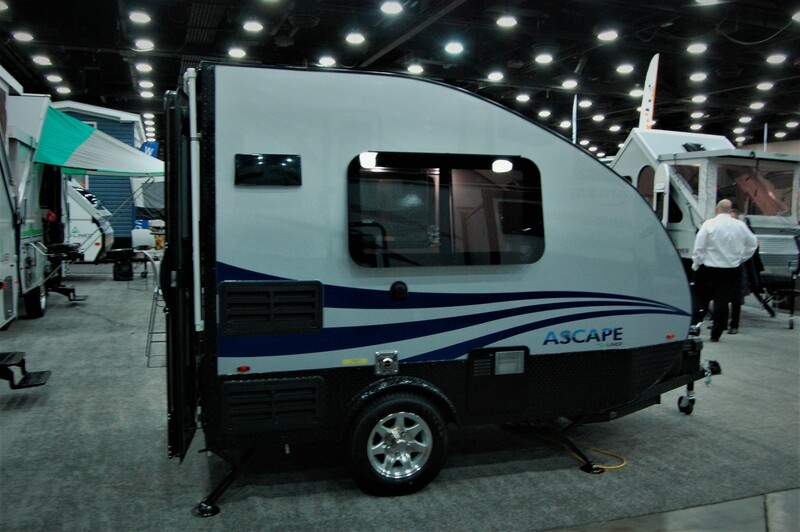 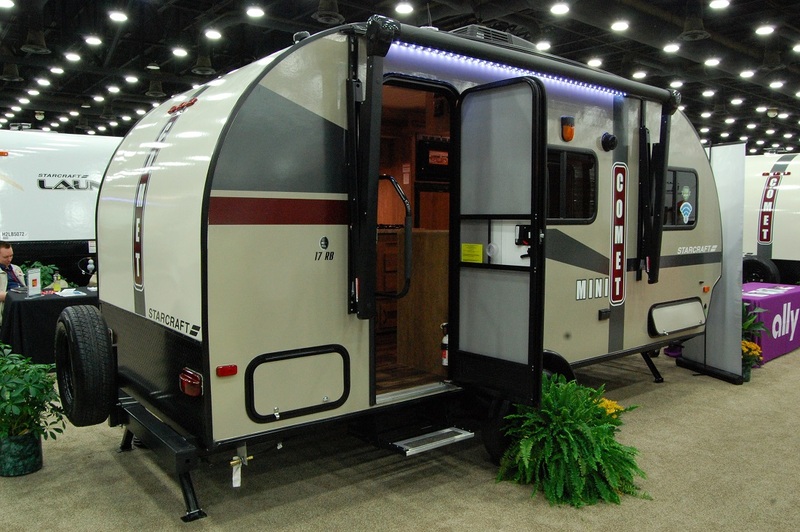 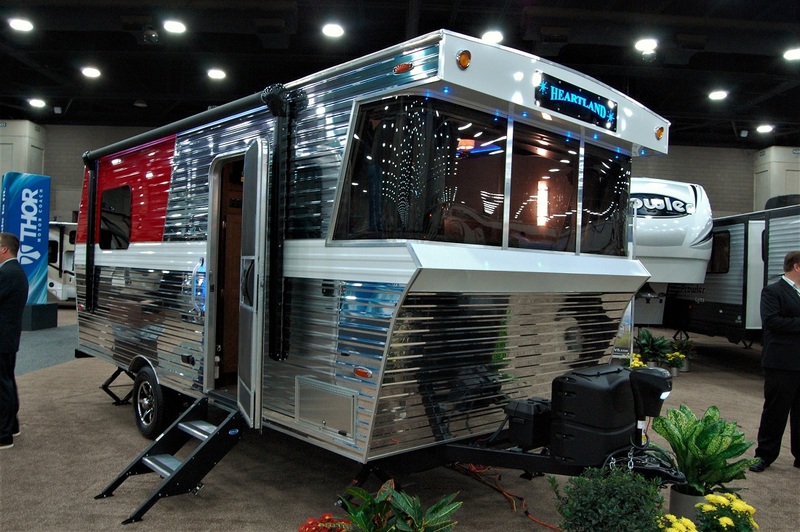 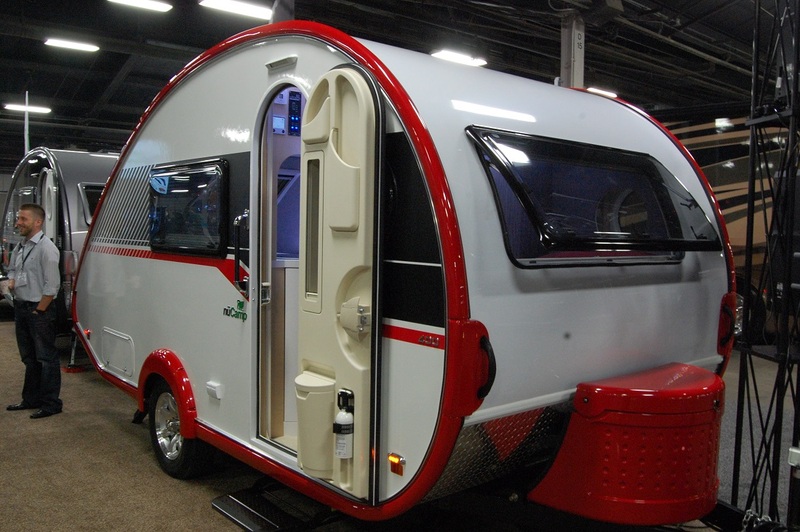 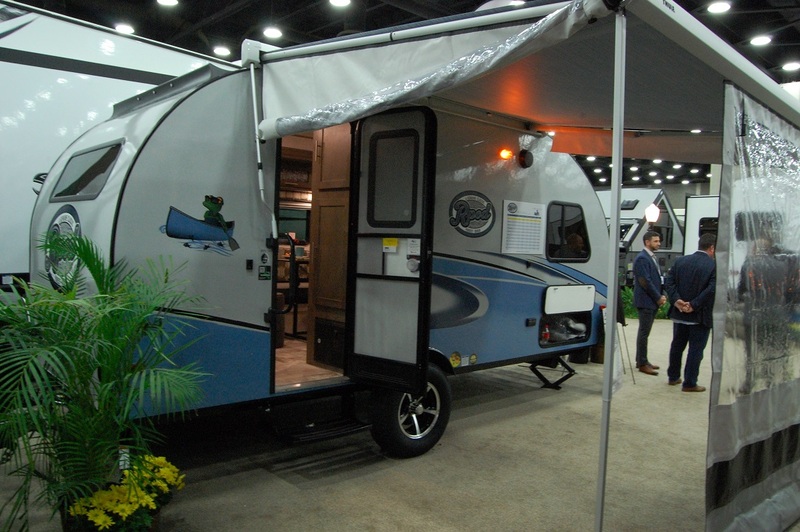 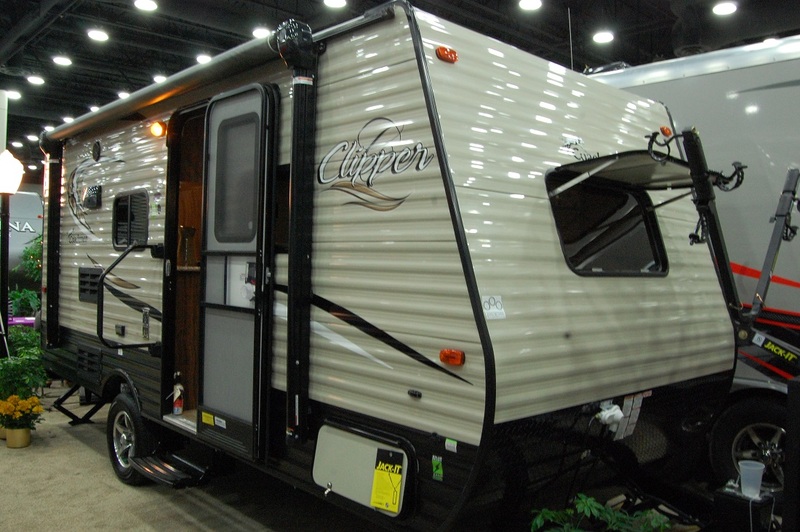 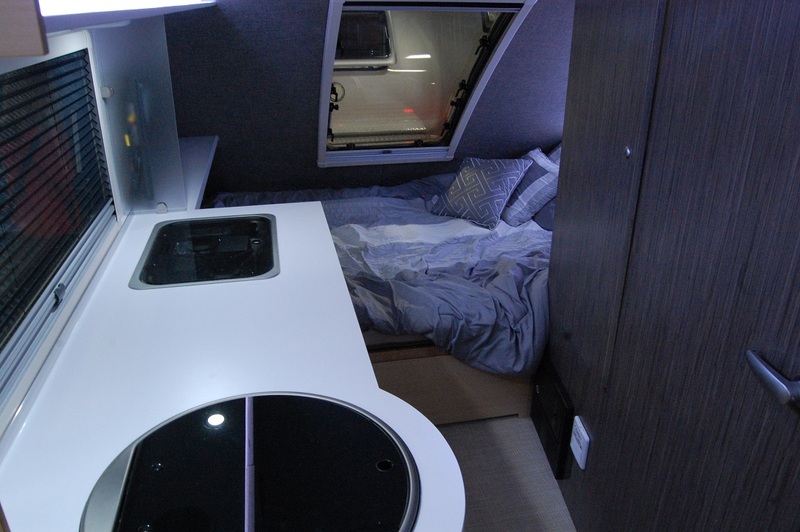 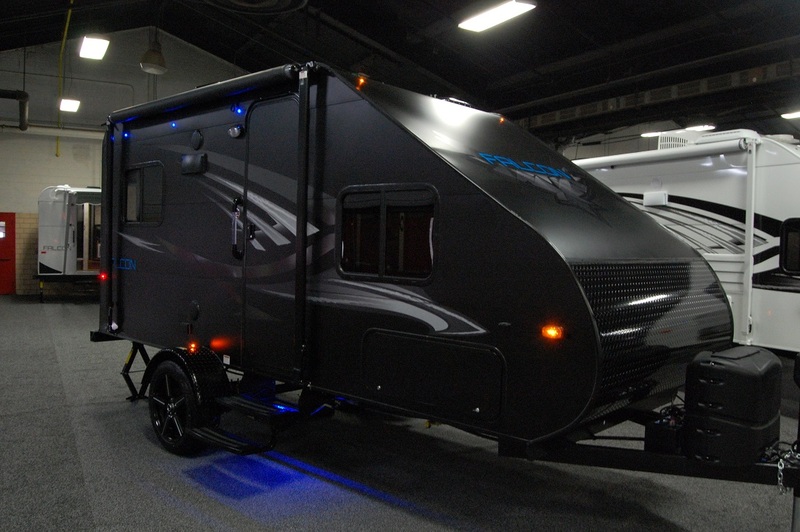 After months of anticipation, nuCamp RV has unveiled the T@B 400 prototype at the Elkhart RV Open House. 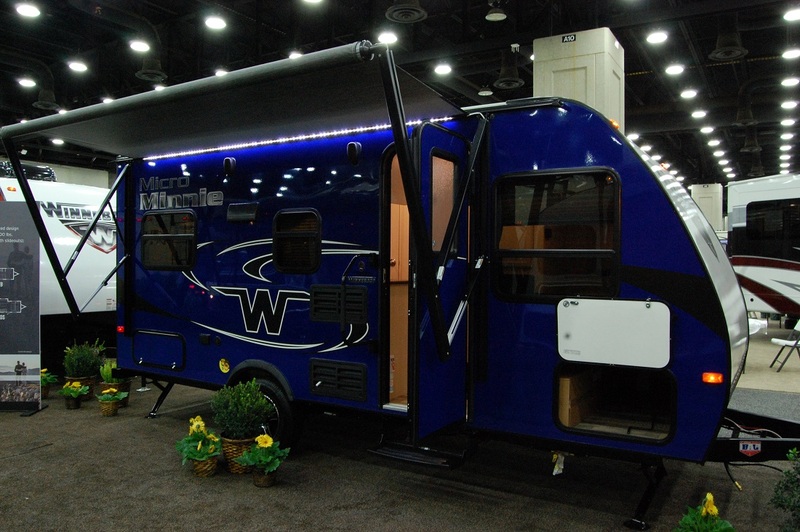 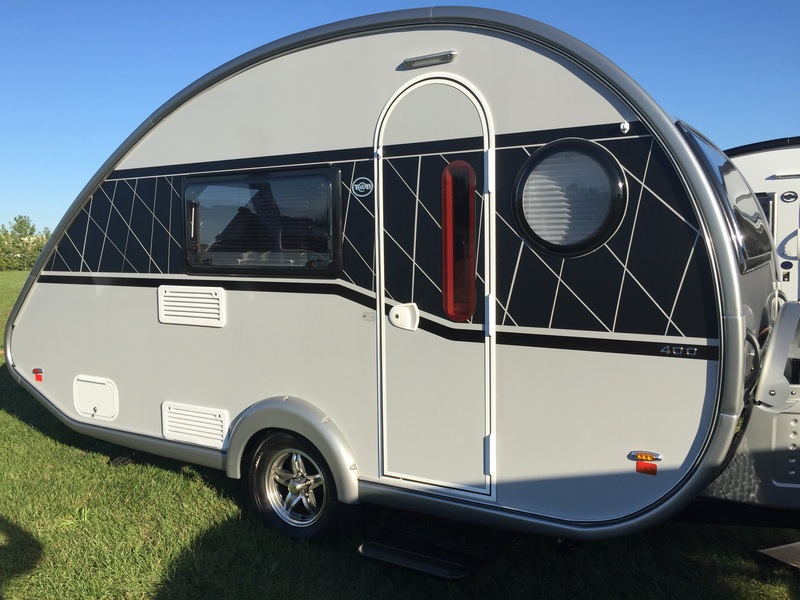 Thanks to this pic from Rusty Eckstein of Mount Comfort RV in Indiana, this is what the exterior of the 400 will look like. 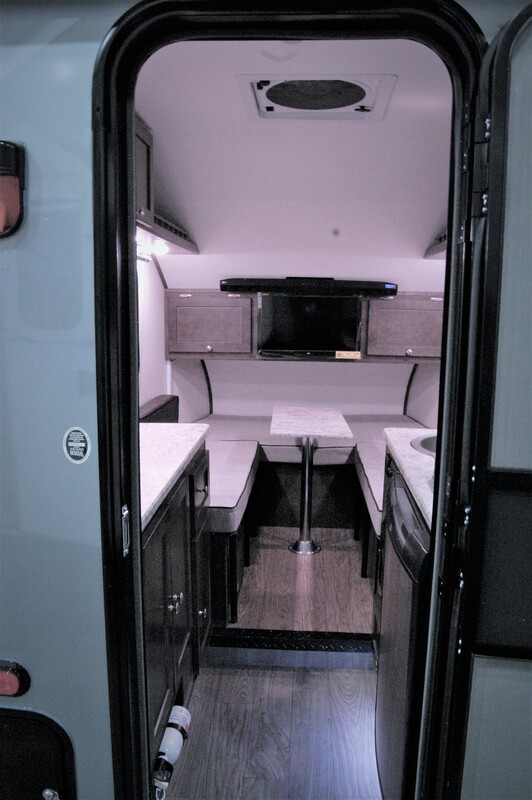 And before you ask, this was the only picture that I got from it, so currently no interior shots, but I suspect other media outlets who attended the Elkhart Open House will be following up in the days to come.